Megaladapidae is one of the families of primates that is often argued over by taxonomists. Everyone has an opinion in taxonomy. 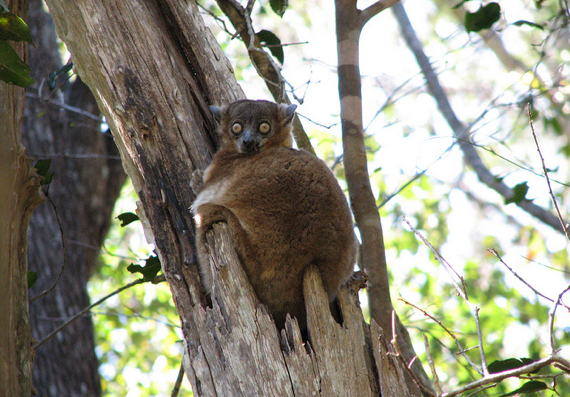 I have decided to put it as a separate family because honestly, sportive lemurs are pretty cool. Megaladapids were said to be extinct because the taxonomic group originally covered all of the giant lemurs the size of gorillas that use to roam Madagascar. But like most megafauna, it was killed off by humans. After 13 years of searching, setting up over 1,500 camera traps, baited traps the Formosan clouded leopard (Neofelis nebulosa brachyura) has been declared extinct. This has been suspected for some time, though scientists still held out hope, even though there has not been a confirmed sighting in over 30 years. 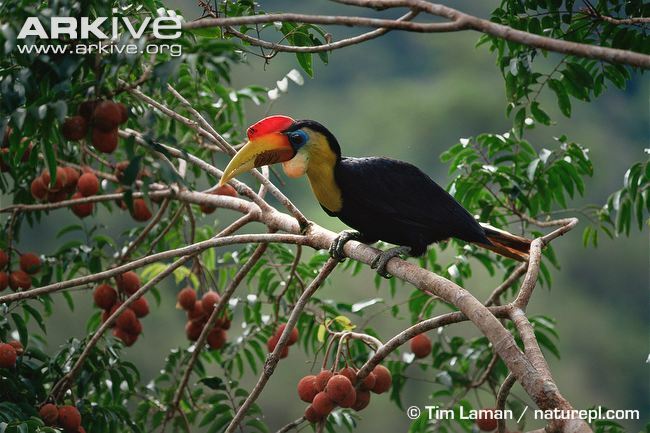 It seems that lately Ecuador has been giving up a lot of its secret species. The fabulous Olinguito was recently discovered roaming the tree tops of Ecuadorean cloud forests, and now a new species has popped up from the mist. The Pinocchio lizard has been suspected extinct since sightings of the little anole stopped some 50 years ago, but once it was spotted again in 2005, then recently on an expedition to Ecuador it was found that these little lizards are alive and well. 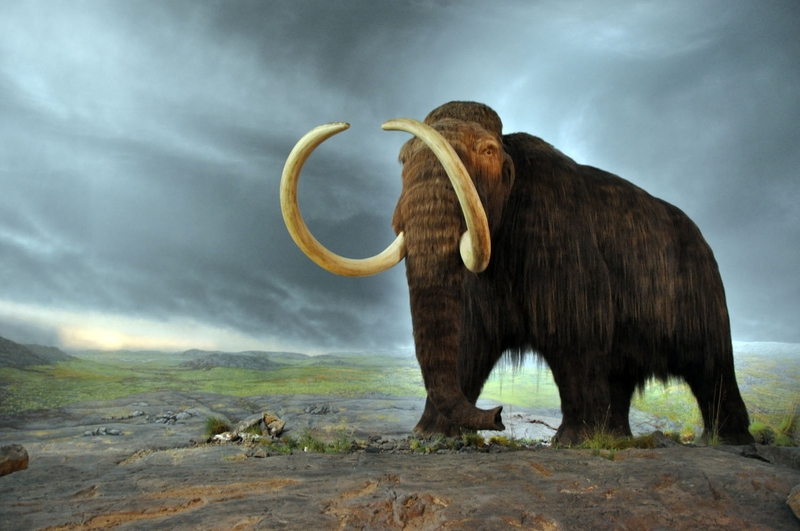 I’m calling out to all of my followers to beg you guys for some quotes and your opinions on DE-EXTINCTION. 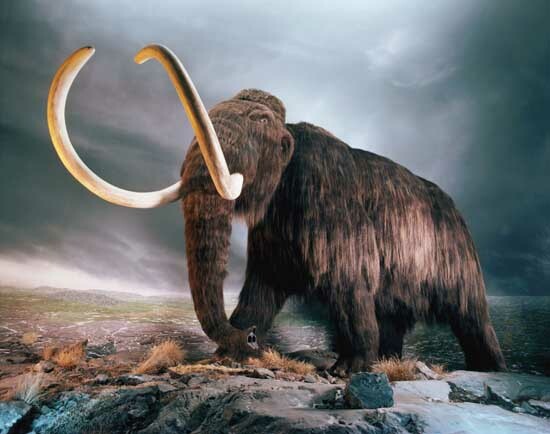 There are people thinking about bringing back things like mammoths, shasta ground sloths and even the passenger pigeon. PLEASE don’t spam my email.